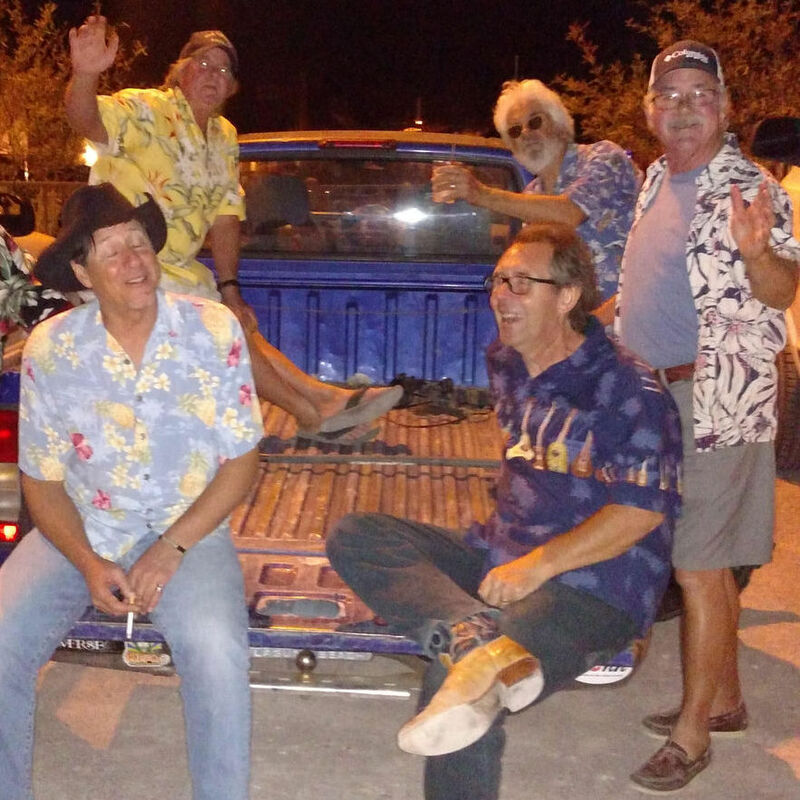 CHUCK WAGON and the WHEELS — Wasting Away in Margaritaville! Playing Saturday, September 1, 2018 for Tubac Jack's Re-opening and again September 15th for our annual Luau! Don't miss it! We play all the cliche, moldy house-rockin toons that appeal to the drunken masses! We're Open, Come on in.